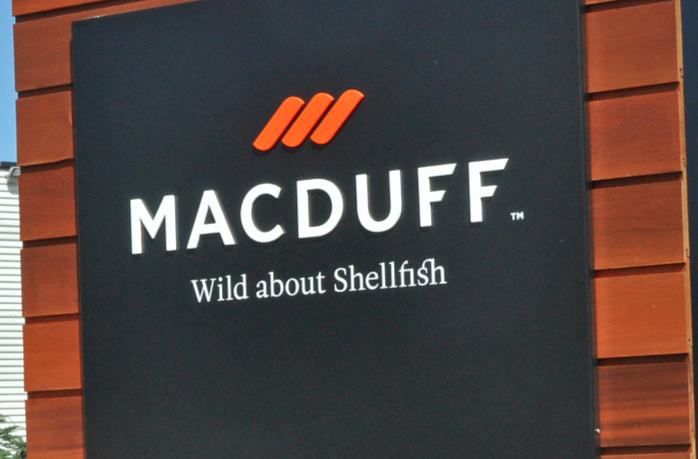 Macduff Shellfish Group (“Macduff”), one of Europe’s leading wild caught shellfish processors, has entered into an agreement for 100% of the assets of Macduff to be acquired by Canadian-based Clearwater Seafoods (“Clearwater”) for £98.4m from the Beaton family and Change Capital Partners, the specialist pan-European private equity fund. Euan Beaton, Chairman of Macduff Shellfish, said: “Having reached our goal of building a £52m business, we had one suitor in mind which shares our vision and values to enable us to accelerate our growth on a global scale. With a similar vertically integrated business model, sustainability at its heart, sound employee practices and strong relationships with fishermen but operating on a much bigger scale, Clearwater is an ideal fit for Macduff.